Hey y’all! 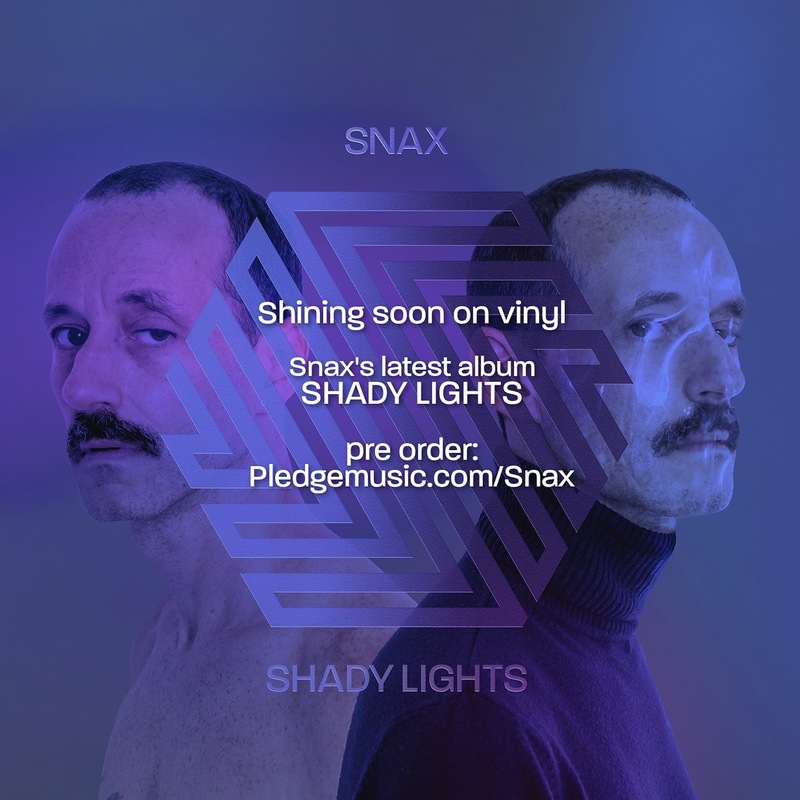 You’ve been hearing a lot about my latest album, Shady Lights, coming out on vinyl. Now’s the time and I wanna get you involved! Check out the Pledge Music campaign I’ve launched to make it happen. Tons of awesome exclusives, lots of updates and such on the way.